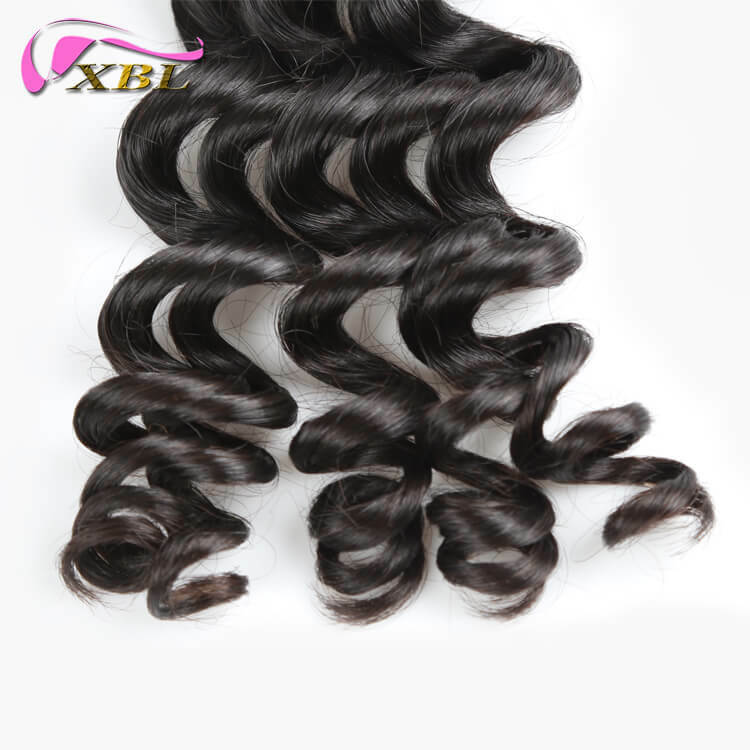 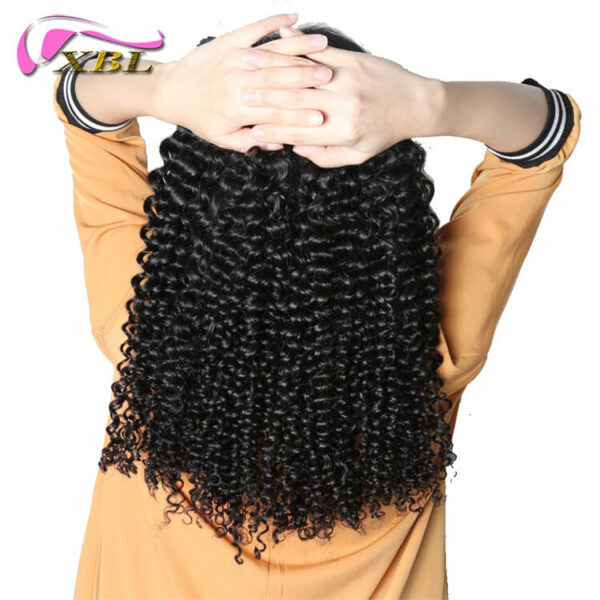 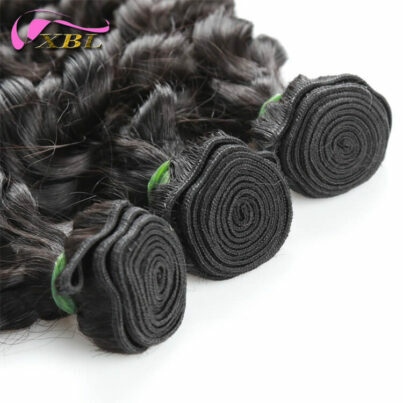 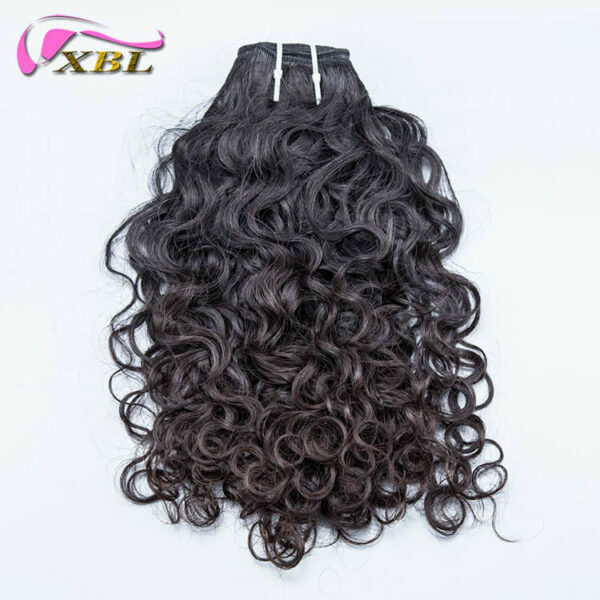 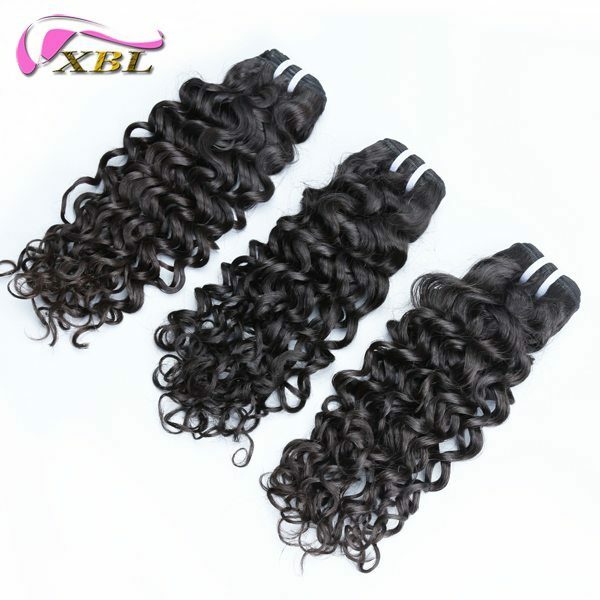 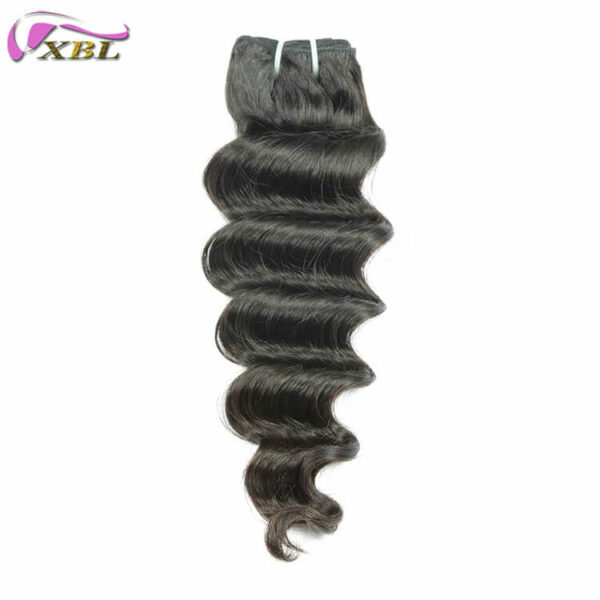 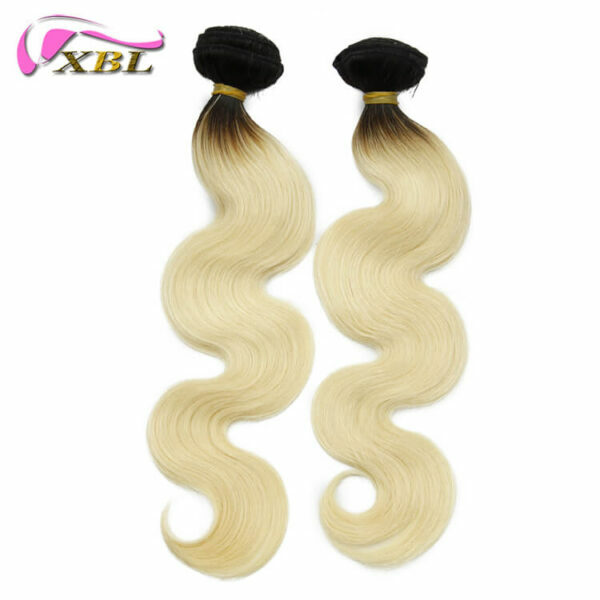 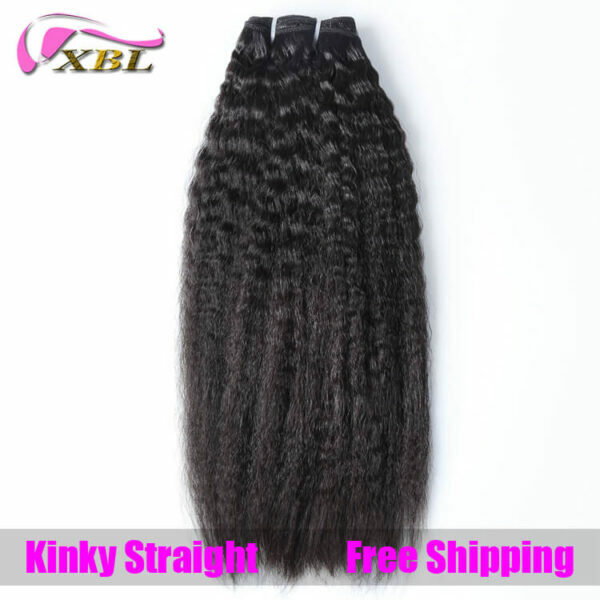 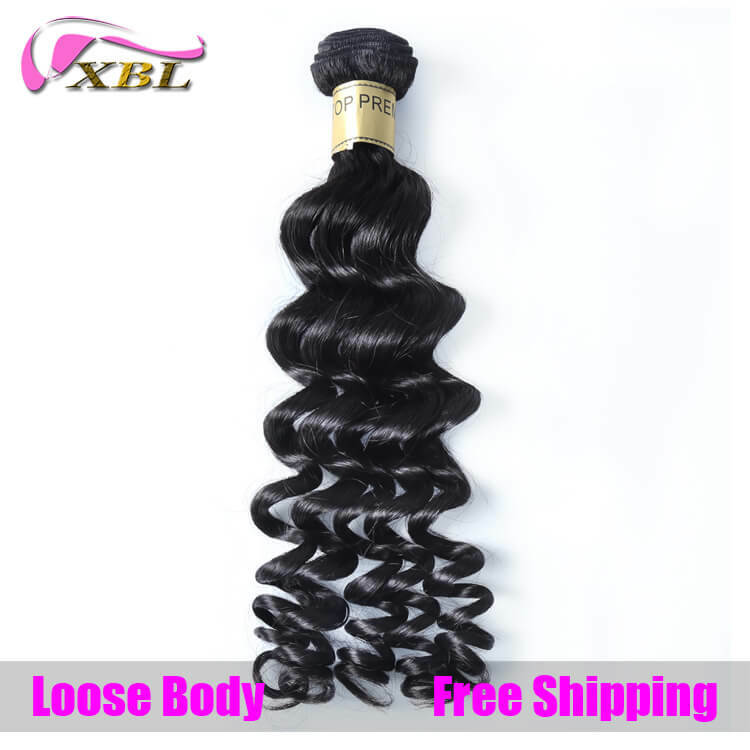 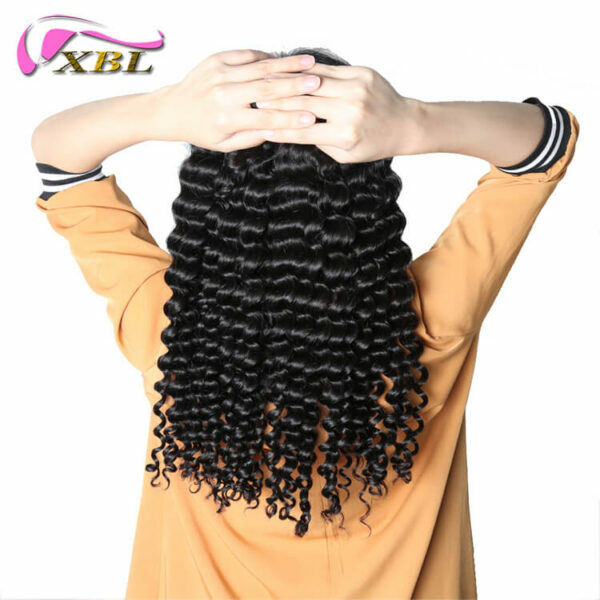 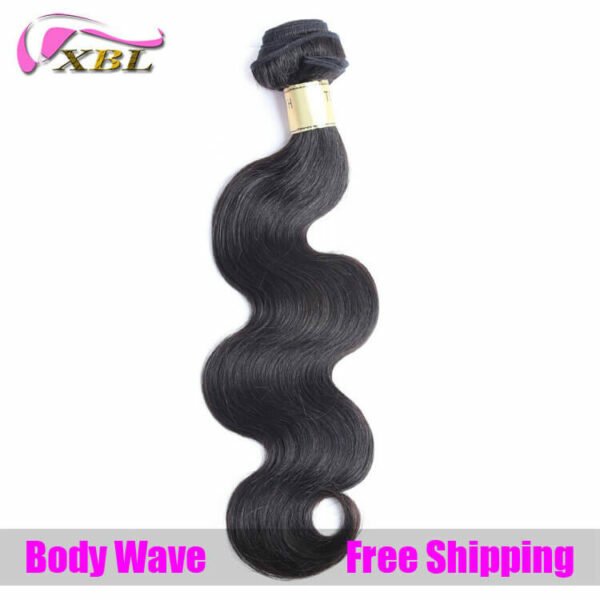 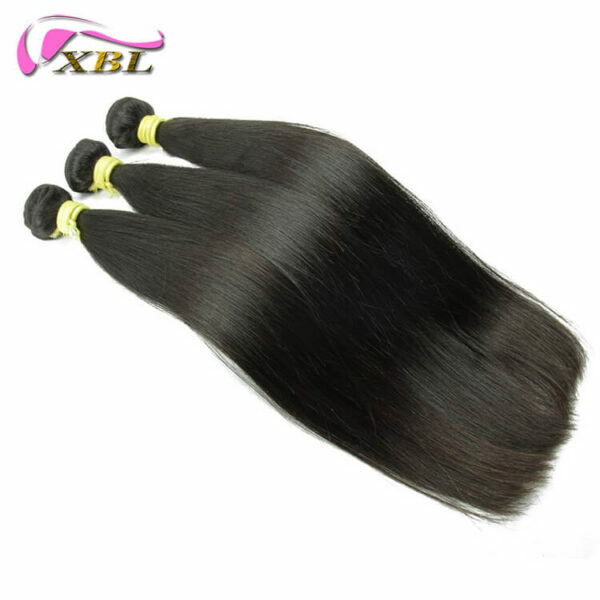 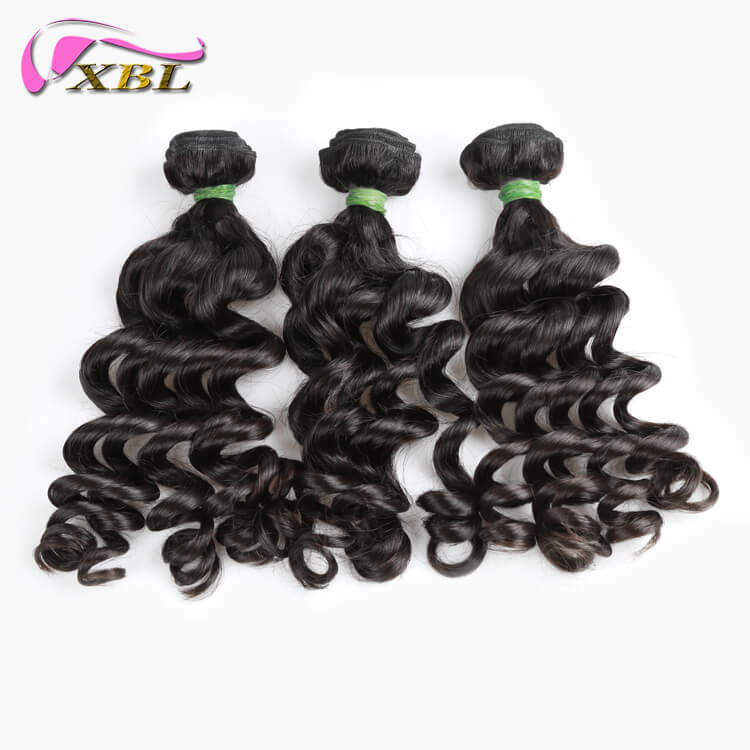 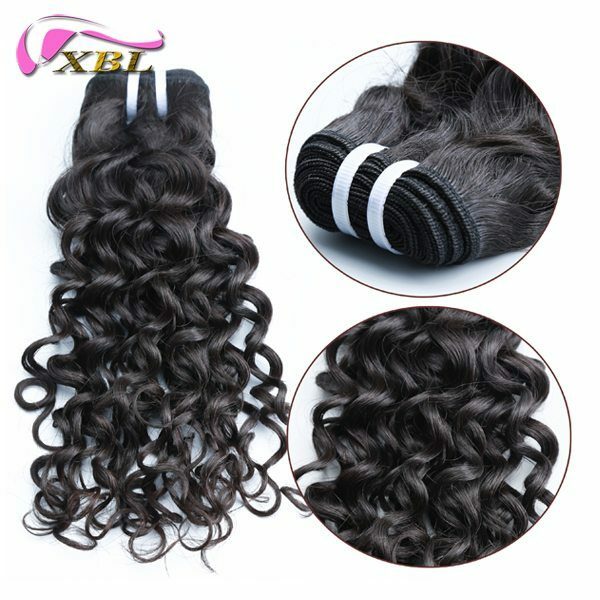 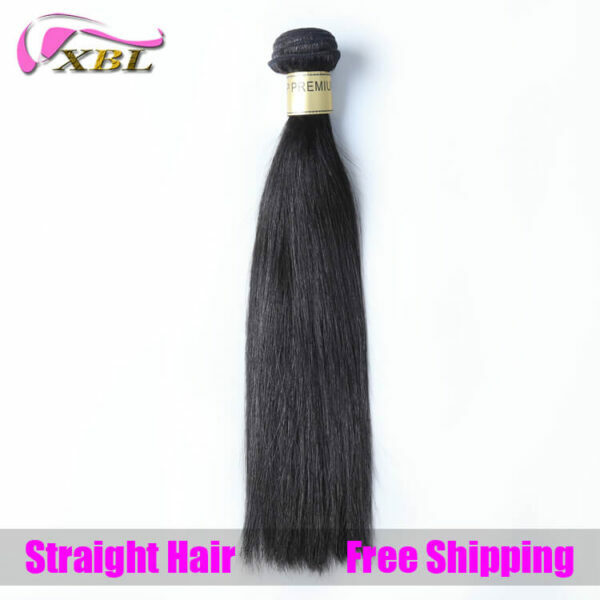 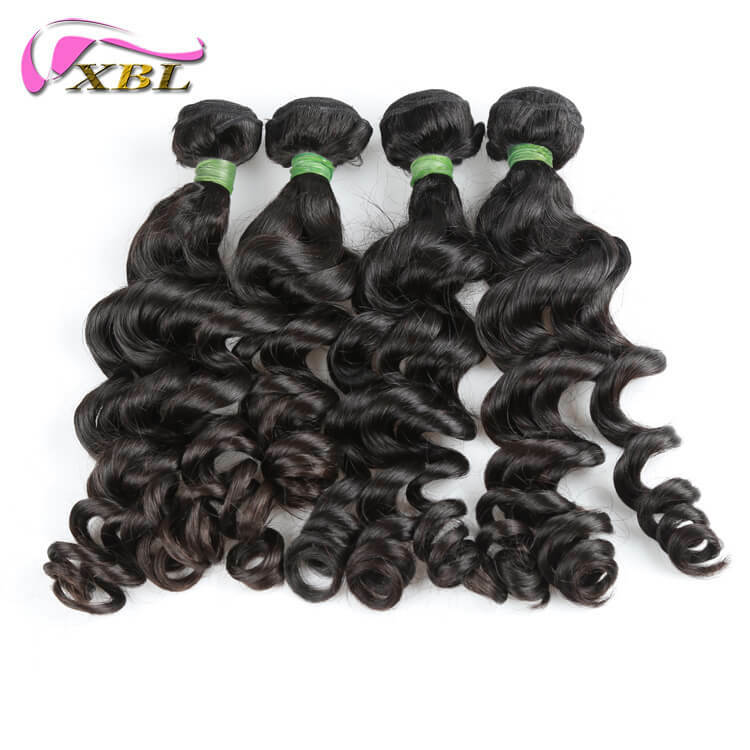 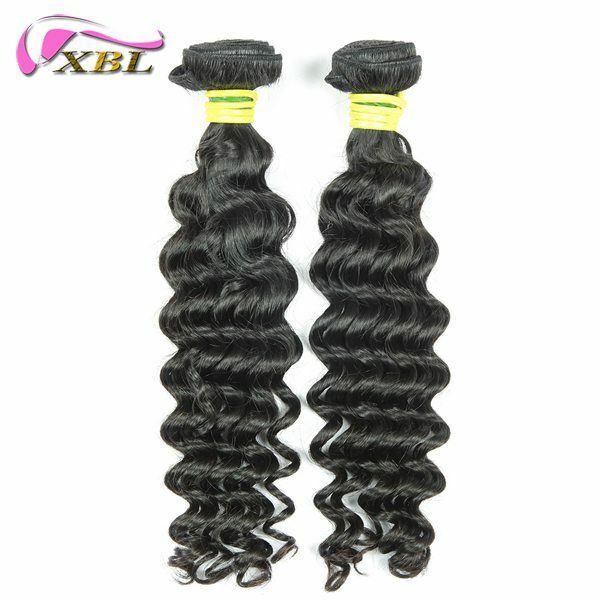 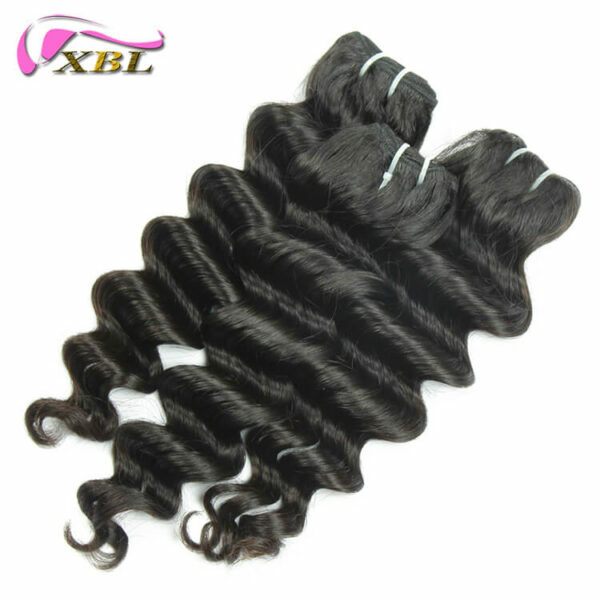 XBL Hair is 8A Brazilian Loose Body Virgin Hair, all hair from 10 to 30 inch are in stock now. 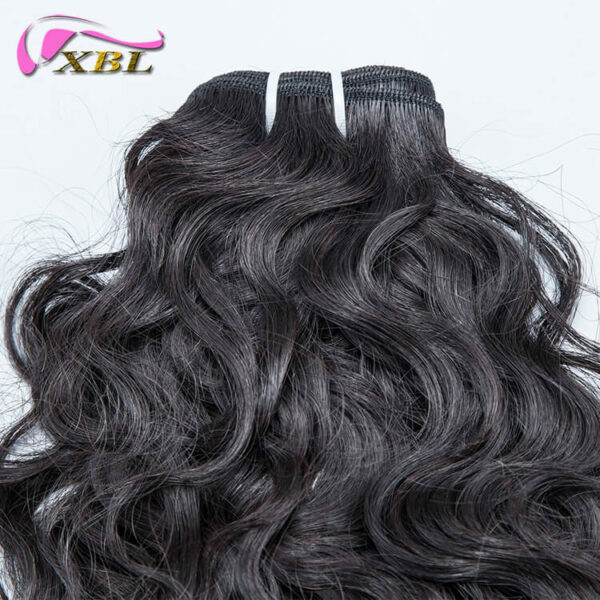 Our Company is running 2 hair factories now, we can do very long hair for you and also accept customized colored hair or other styles hair. Welcome to visit our website or contact our sales for further negotiation.